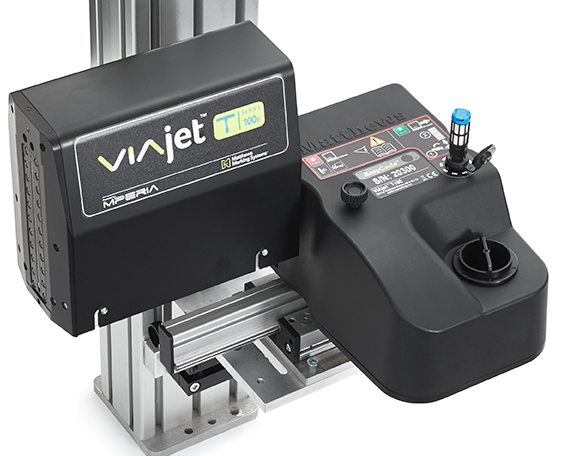 No more label machine jams or changes stopping your production line. 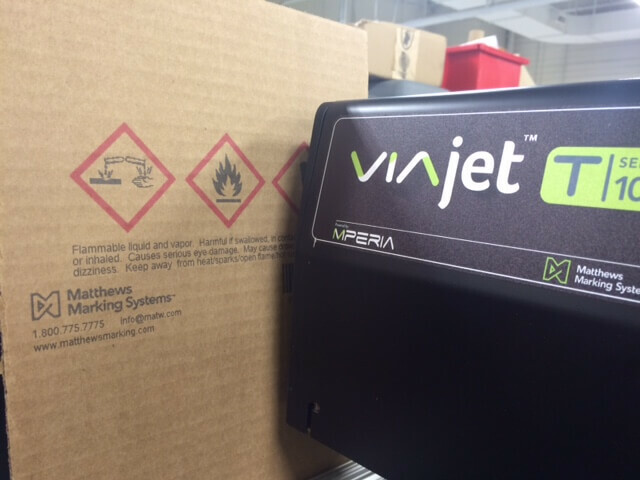 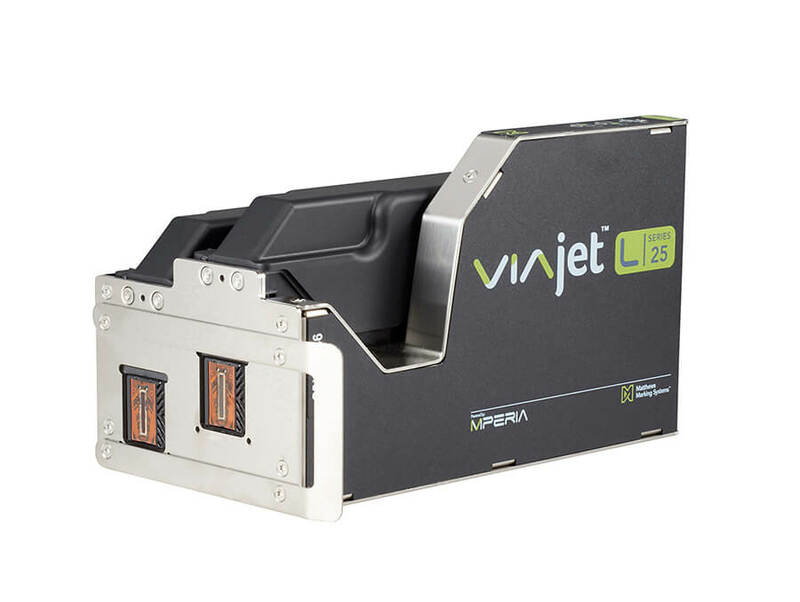 Our low-maintenance direct carton printers pair with MPERIA® for easy message changes without the downtime. 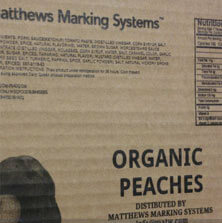 Marking with labels is approximately 12x costlier than direct-carton marking. 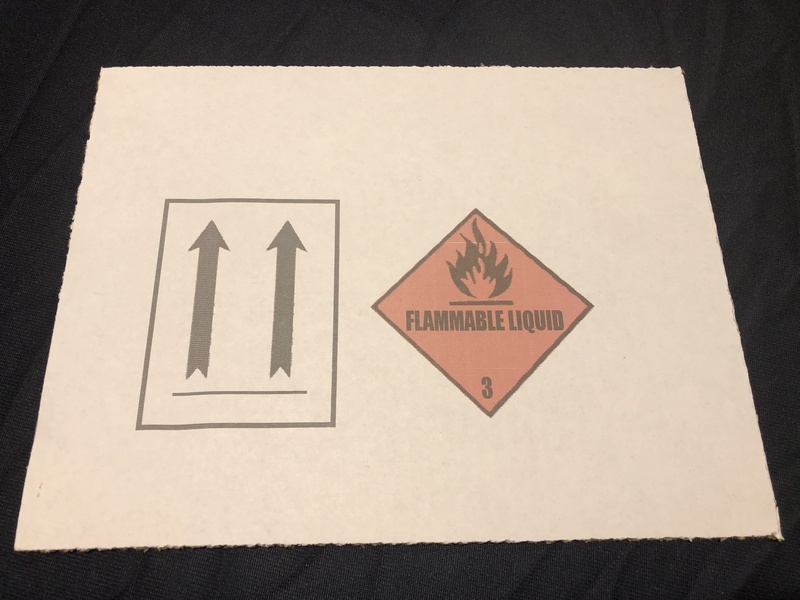 Eliminate the costs associated with delamination, and purchasing and storing labels. 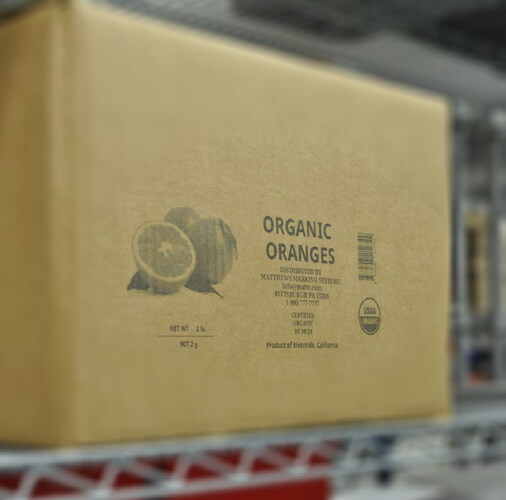 A cost-effective alternative to adhesive labels and pre-printed corrugated boxes and cartons.